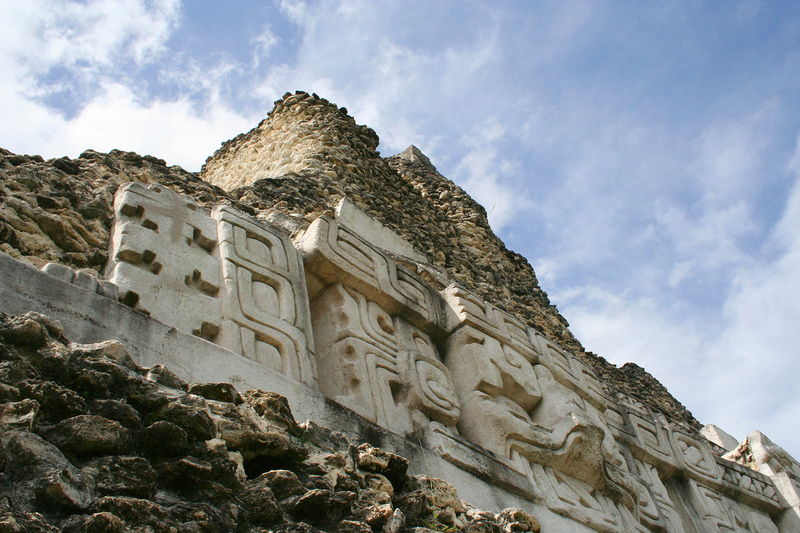 ❧ Xunantunich’s name means "Stone Woman" in the Maya language (Mopan and Yucatec combination name), and, like many names given to Maya archaeological sites, is a modern name; the ancient name is currently unknown. The "Stone Woman" refers to the ghost of a woman claimed by several people to inhabit the site, beginning in 1892. She is dressed completely in white, and has fire-red glowing eyes. 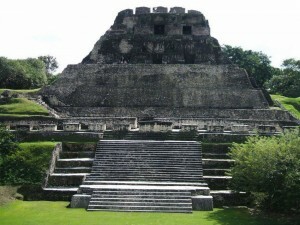 She generally appears in front of "El Castillo", ascends the stone stairs, and disappears into a stone wall.